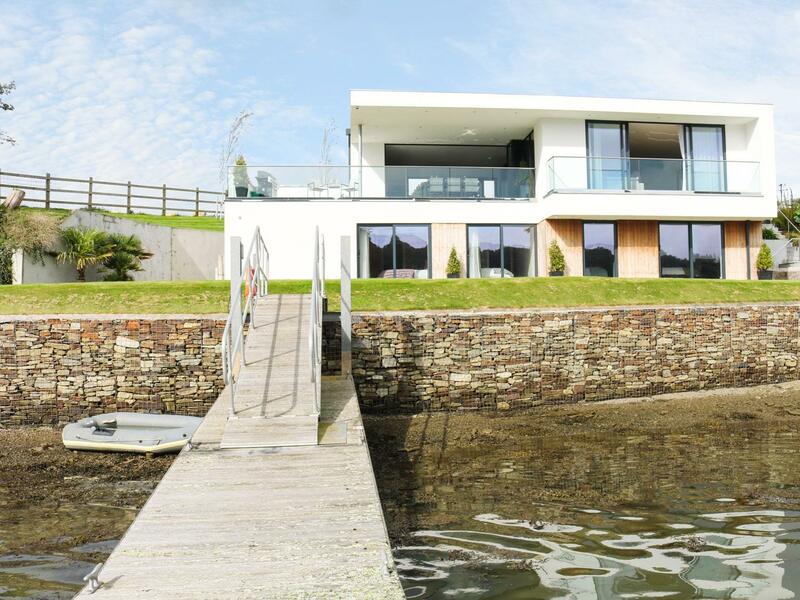 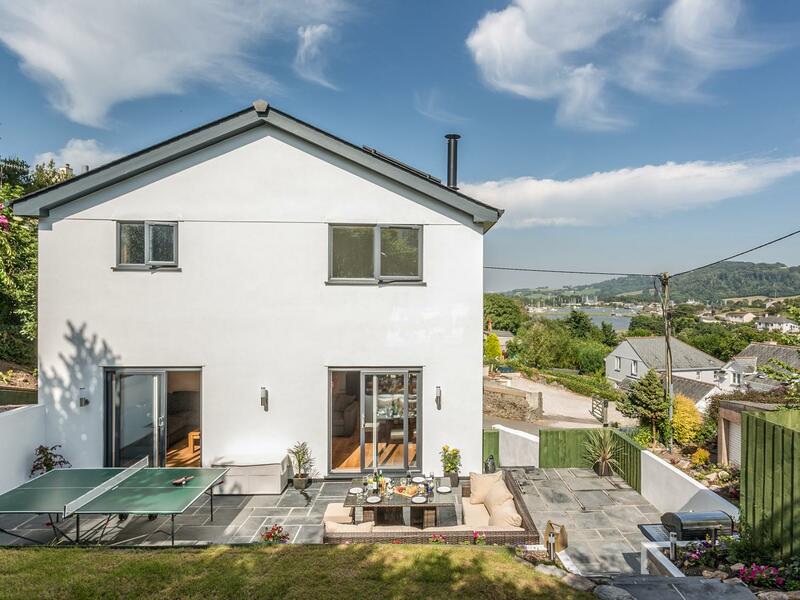 A home that is great for a relaxing break and fun in the sea, Lakeside in Cornwall sleeps up to 8 guests and is a 4 bedroom self catering holiday home for a coastal holiday in Millbrook and with facilities and prices here. 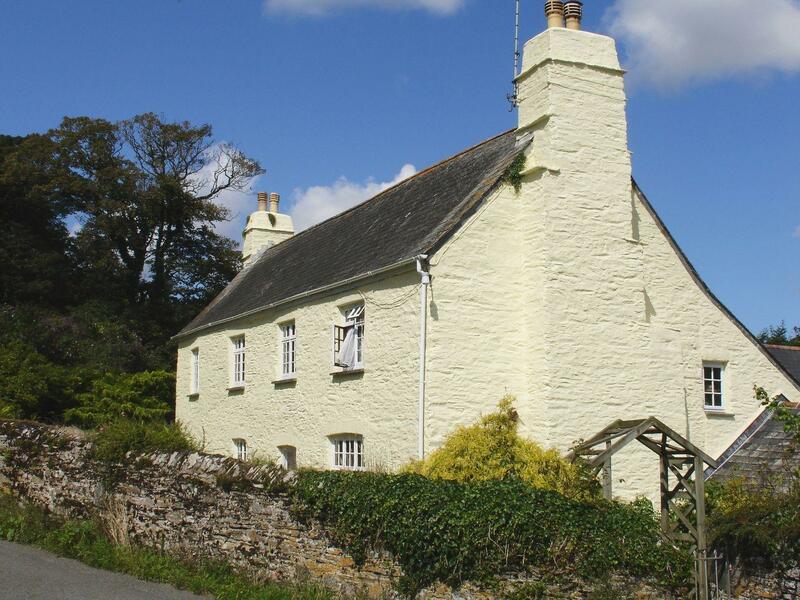 A large and spacious holiday cottage in Millbrook, Tregonhawke Farmhouse offers 6 bedrooms, welcomes pets and welcomes 12. 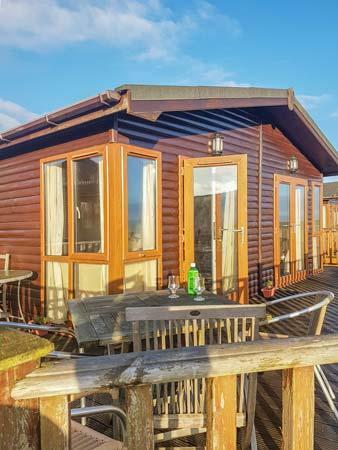 A cottage that is excellent for taking a break near the sea, Lodge 19 in Cornwall welcomes up to 6 guests and is a 3 bedroom cottage for a beach based holiday in Millbrook and with facilities and prices here. 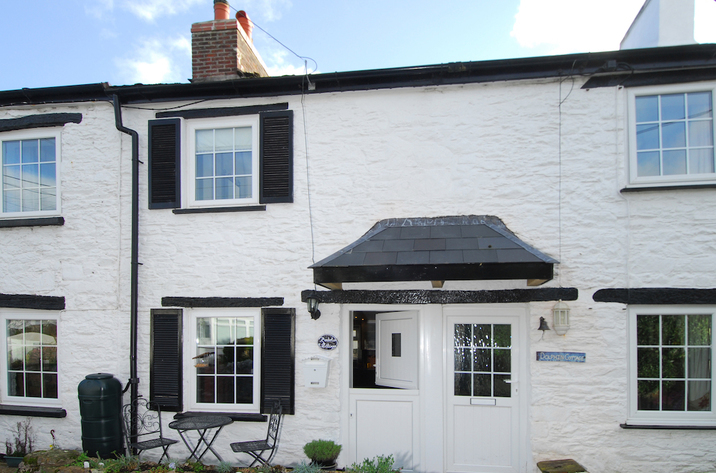 Tregonhawke Farm Apartment is a comfy holiday property in Millbrook, a charming holiday home accommodating two people in Cornwall. 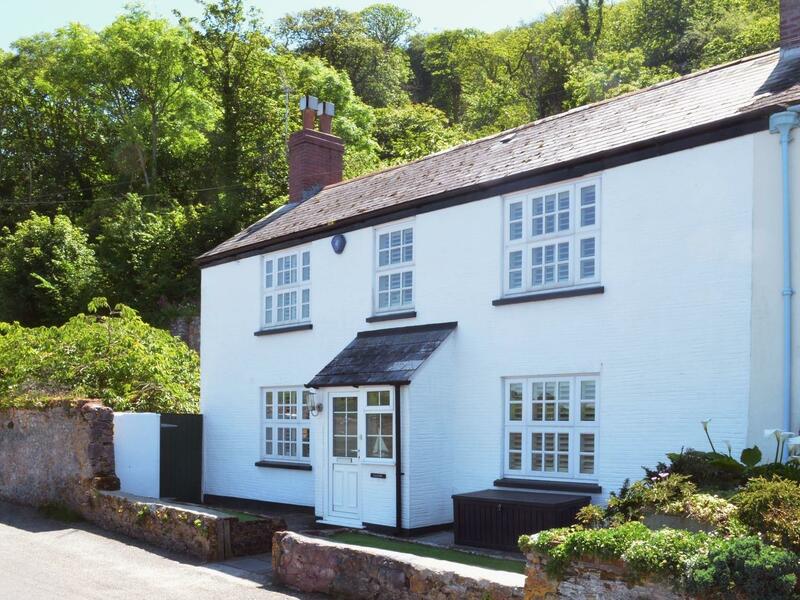 View details and information for Tregonhawke Cottage, a Millbrook self catering property that does not allow pets and sleeps up to 8 persons. 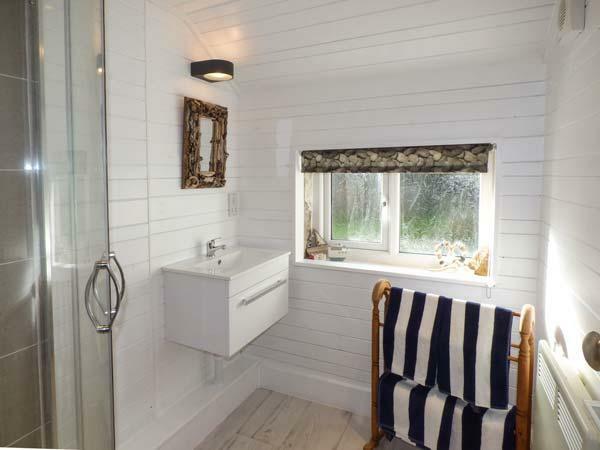 See photos and details for 3 Anderton Cottages, a Millbrook cottage that does not take pets and sleeps up to 2 guests. 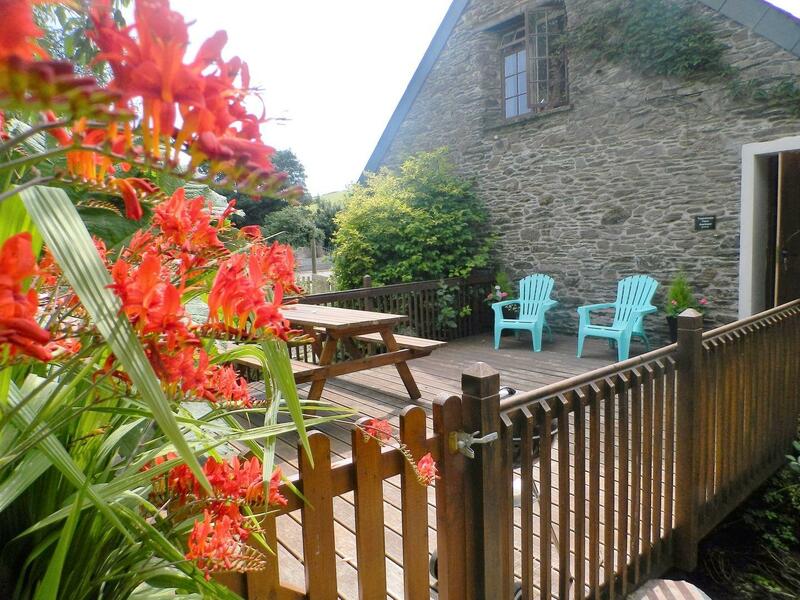 Mowhay Barn, Millbrook is positioned in Millbrook and is a self catering property that does not take dogs, Mowhay Barn, Millbrook in Cornwall inc Scilly sleeps 6 individuals. 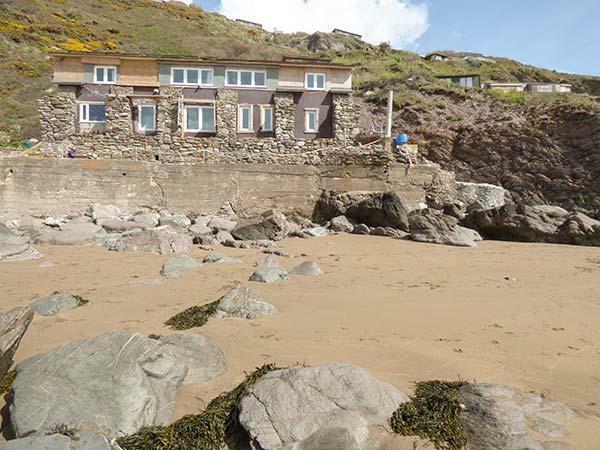 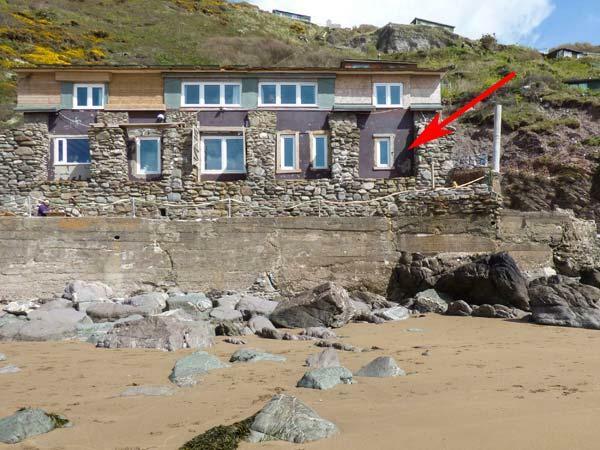 A self catering cottage that is pefect for a fun family holiday near the coast, Ancarva in Cornwall sleeps 8 persons and is a 4 bedroom holiday property for a beach holiday in Millbrook and with pictures and facilities here.